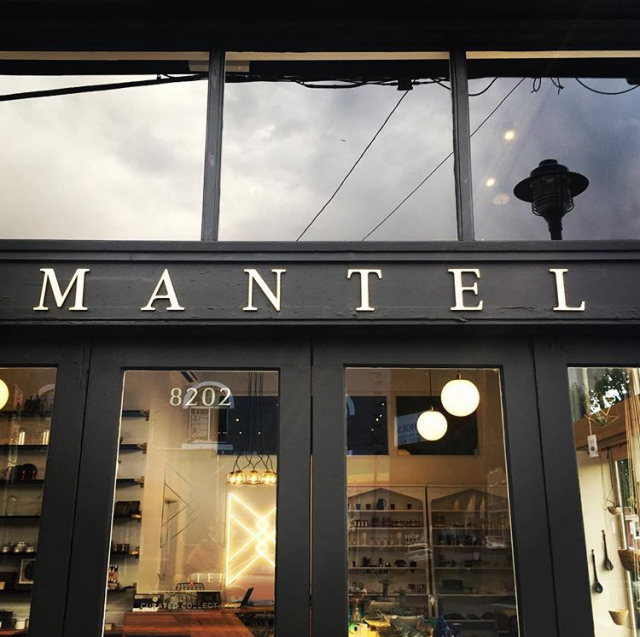 I’m happy to announce a new retail stockist in my hometown of Portland, Oregon: Mantel. 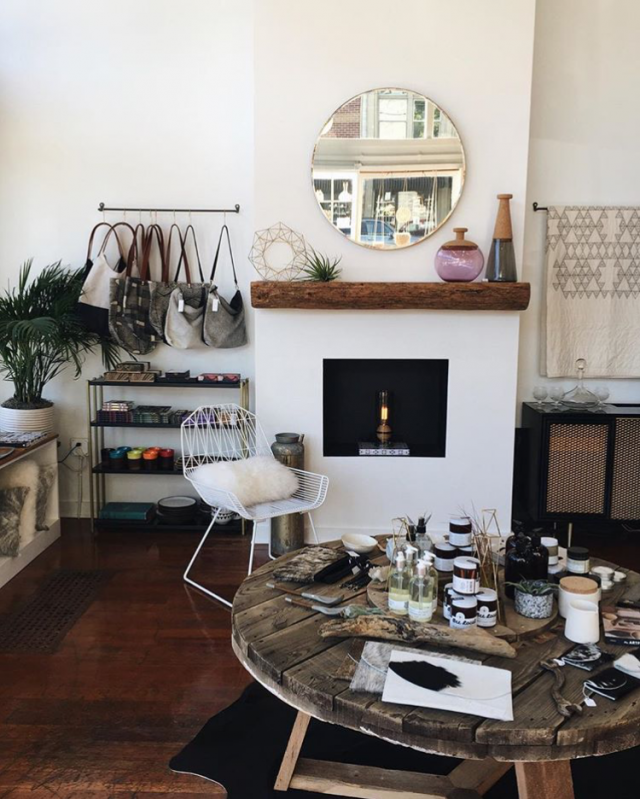 This lovely brick and mortar shop carries beautiful gifts; a mixture of handcrafted work, minimal design objects for the home, and high quality jewelry and other accessories. 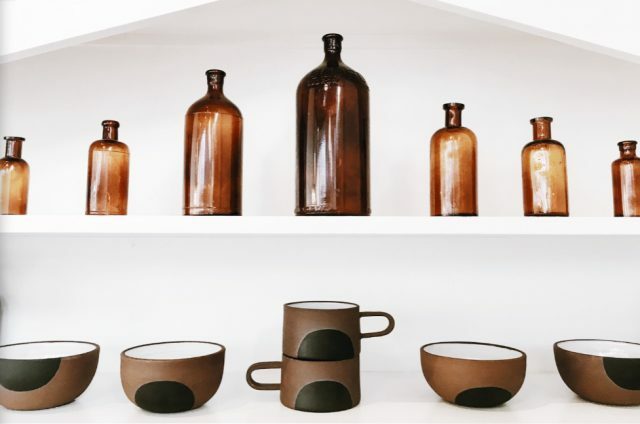 Karen McClelland founded MANTEL in 2016, and she brings an eye for design and craftsmanship to curating a collection of homewares and lifestyle products. 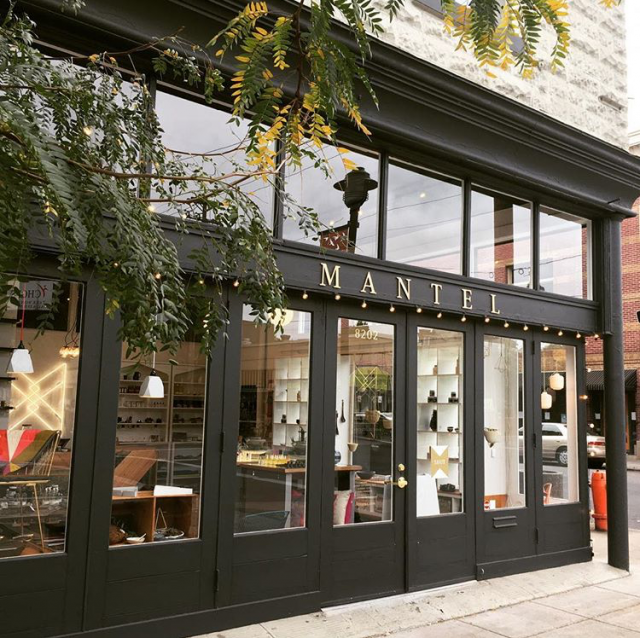 Located in a refurbished historical building, MANTEL offers an eclectic mix of products ranging from modern ceramics and jewelry to rebuilt mid-century radios. 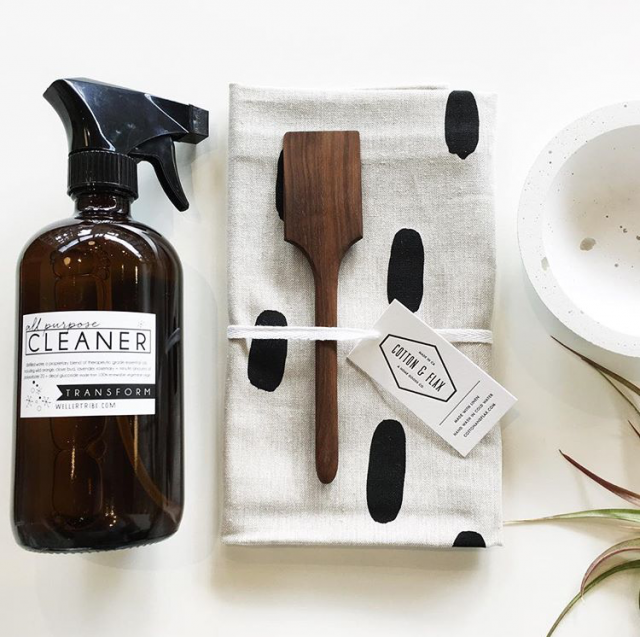 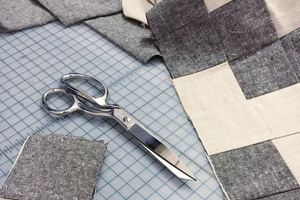 You’ll find a selection of Cotton & Flax tea towels and coasters tucked alongside other handmade work from west coast makers like Melanie Abrantes, Betsy + Iya, and The Granite. 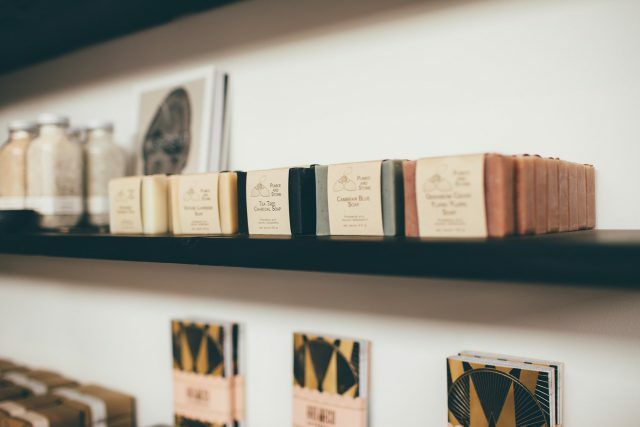 The owner of the shop has roots in Portland — she was a ceramics teacher in the Portland Public Schools system for several years. 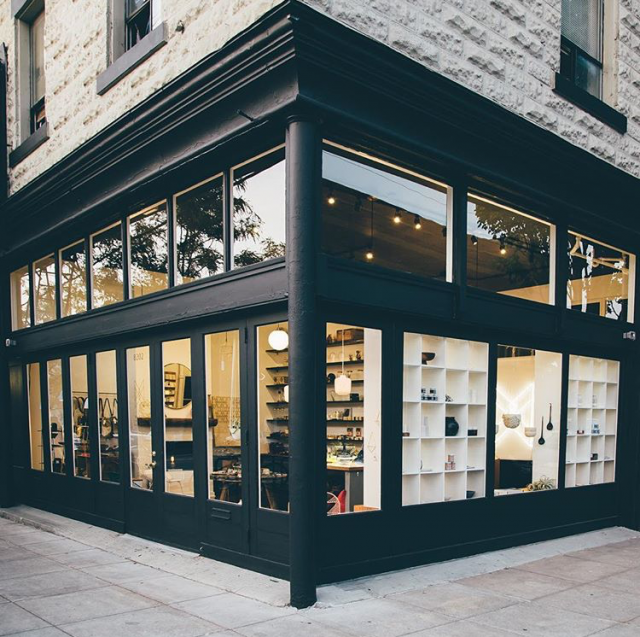 Her dedication to Portland’s young artists continues in her new shop: Karen plans to dedicate a portion of her store to artwork (she’s hoping for ceramics) made by students of nearby Jefferson High School. 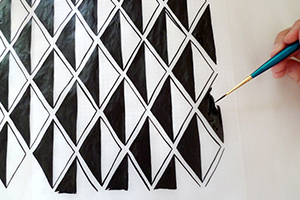 The student artists will get 100 percent of the proceeds from the sale of their items. 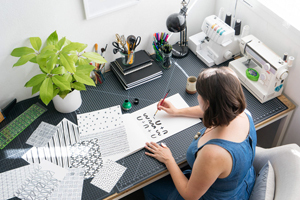 What a lovely opportunity for young makers! 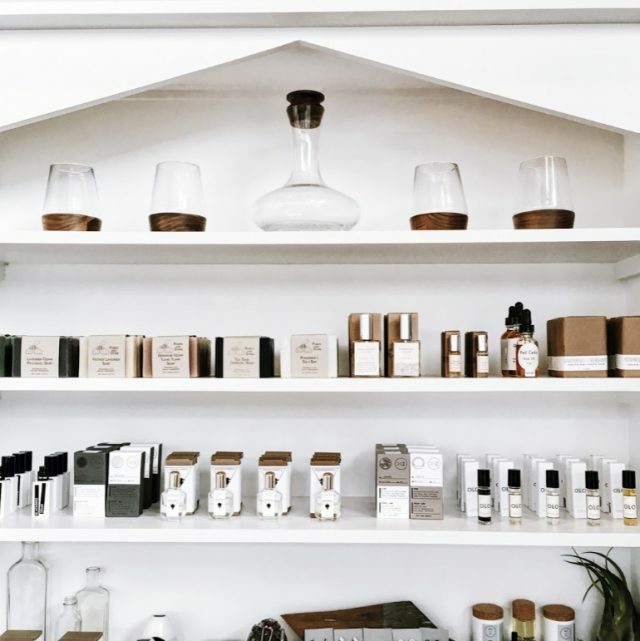 If you live near the Kenton neighborhood in Portland, stop by Mantel to grab gifts, or a special piece for yourself!